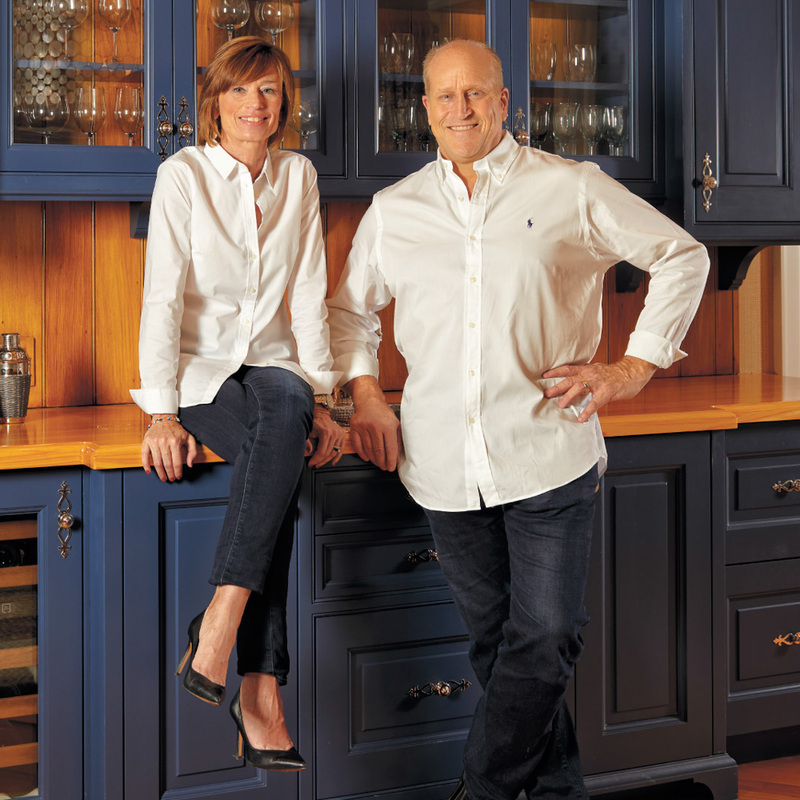 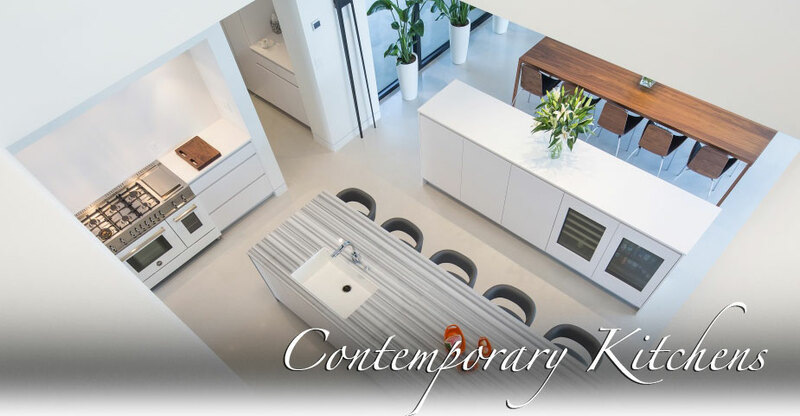 We, Fred and Jean Bowen-Smith, the proprietors of The Kitchen Strand, invite you to experience our premiere South Florida kitchen and bath design firm. 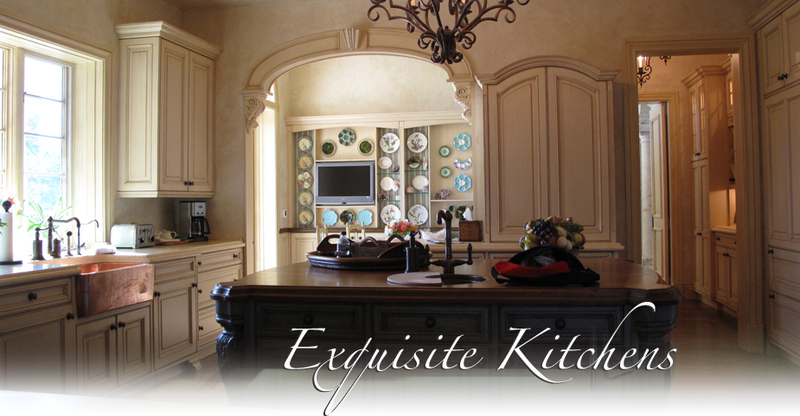 We value our clients and are committed to providing magnificently designed cabinetry and unparalleled service. 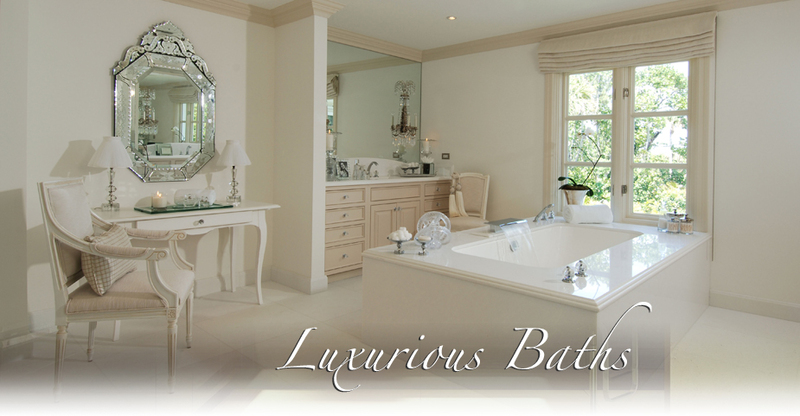 Integrity and an extraordinary staff of talented professionals are the key ingredients to our success in the industry. 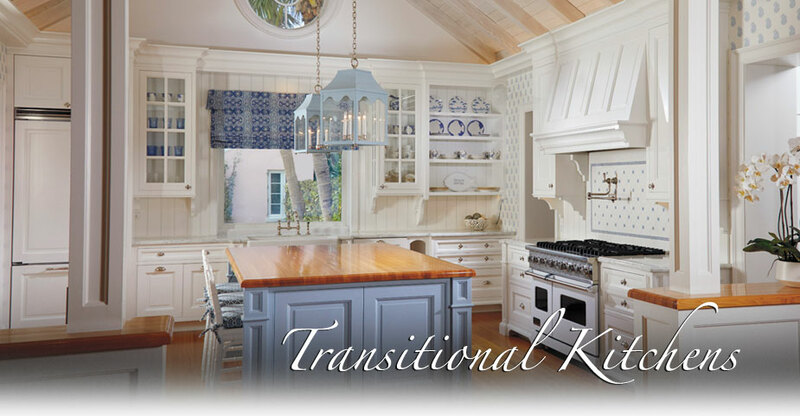 A transitional kitchen inspired by La Creuset.